Do you suffer from dull dehydrated and uneven skin? If so here are two products worth trying. 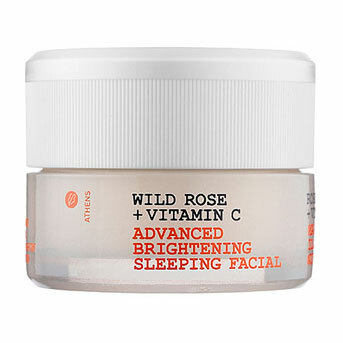 Wild Rose +Vitamin C will help even out (especially during those harsh fall and winter months) and replenish a nice illuminating healthy skin glow. 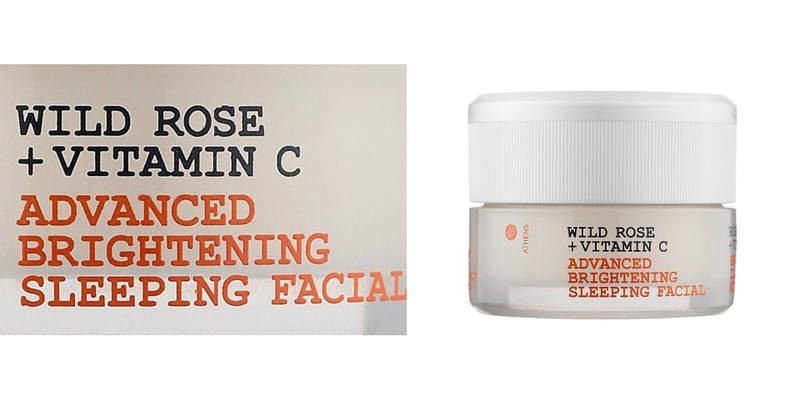 Korres Wild Rose + Vitamin C Advanced Brightening Facial has a combination of jojoba, soybean, and rose hip oil that intensely hydrates your skin overnight while the wild rose oil evens out discoloration that helps your skin look refreshed. 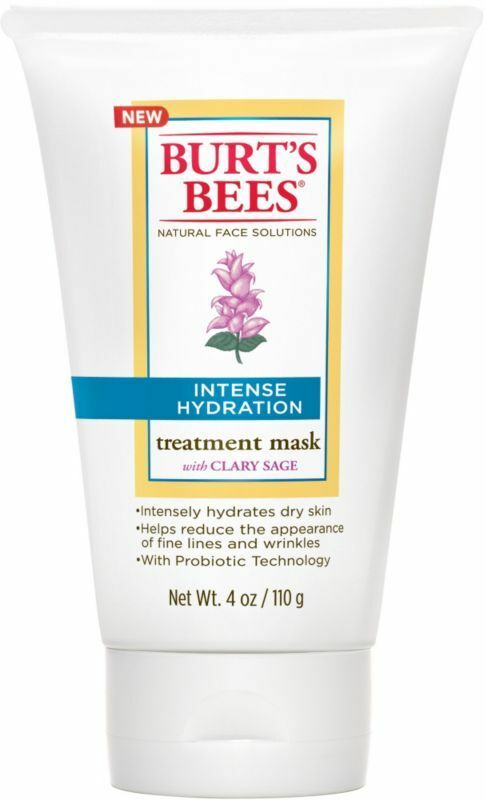 For dryness try Burt Bee’s Intense Hydration Treatment Mask. The treatment has Clary Sage and bitter orange extracts pulling moisture in. Botanical butters nourish with fatty acids and antioxidants.